We all have preferences when we work. Also when we work with AutoCAD. We set some settings to let us work comfortably. However, sometimes we need to change the settings temporarily. Sometimes just for creating one particular object. 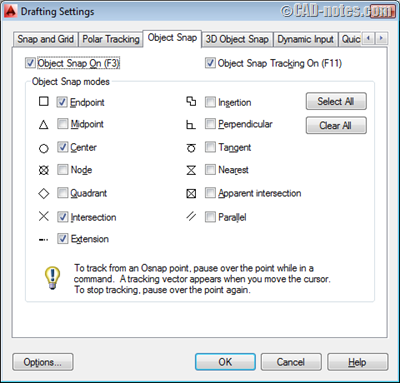 AutoCAD has some useful override keys to temporarily use some features. So you don’t need to click any button to turn it on then click it again to turn it off. For example, turning on object snaps can be annoying if you work on complex drawing. You can just set it off. When you need to use it, just use the temporary override keys. These temporary override keys only work when AutoCAD ask you to input coordinate. It means you need to have an active command before you can use it. You might need to hold the override key for 1-2 seconds before you can use it. You can confirm when the override key is active when you see the down arrow near your crosshair. Some override keys will activate a feature if you have it turned off, and will deactivate that feature if you have it turned on. If you use two key combination, make sure you release the character key first and shift key last. Otherwise, You will have the character filled in command line and won’t allow you to click any point. Let’s see the 10 override keys that you can use in AutoCAD. This is probably the most known override key. This key is useful when you need to create a horizontal or vertical line. After you click the first point, hold SHIFT key. If ORTHOMODE is 1, this key will change it to 0 and vice versa. It’s similar with changing ORTHOMODE , but only for temporary. This key will change OSNAP mode temporarily. If you use it when OSNAP is on, then this will turn it off. If OSNAP is off, this will turn it on. Activating polar mode will make your crosshair sticky when it’s near to defined angle. You can turn it on/off temporarily by pressing this key. This key will activate snap enforcement, changing OSNAPOVERRIDE system variable from 0 to 1. Snap enforcement will only allow you to click a point if it’s defined in OSNAP. For example, if you use this with settings below, you can only snap to endpoint, center, and extension. You can’t snap to midpoint, quadrant or any other point. You also can’t click on empty space. This key will change Object Snap Tracking Mode. This is similar to pressing F11. I personally prefer to use SHIFT + right click to get full snap override menu. However, using this key is nice if you only often use endpoint, midpoint and center snap. This is similar to enabling endpoint snap from toolbar or context menu. This key will turn off these keys at once. This will disable dynamic UCS. 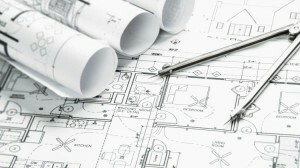 If you are not familiar with dynamic UCS, read this 7 AutoCAD tips and trick using dynamic UCS. You can assign your own override keys! Let’s open CUI editor. 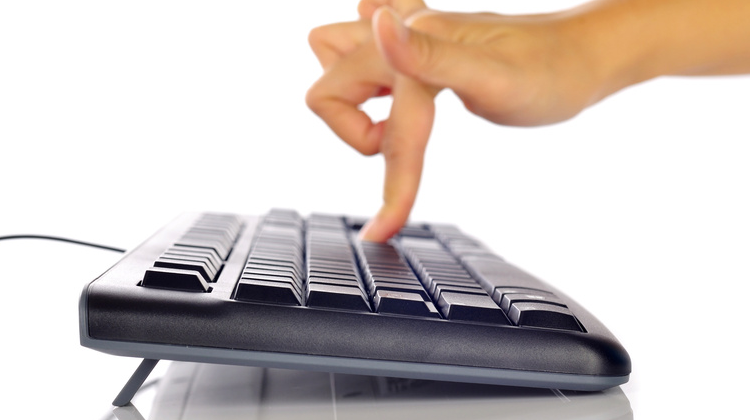 Expand keyboard shortcuts> temporary override keys. You can see several predefined override is not defined yet. You can change and assign your preferred keys there. If you are not familiar with CUI editor, read how you can assign a shortcut key in our CUI tutorial here. Are you already using these keys? Which one is your favorite? Share with us here! Nice article, I thought TEMPOVERRIDES just give a User ultimate stress specially rush work. My new Lenovo will not allow me to use Shift o toggle Ortho on and off. Is there anything I can do to fix this?